Pickup from your hotel in Santa Cruz de la Sierra. Private transportation during the whole trip. Entrance fees to the above mentioned attractions. Samaipata Fort (El Fuerte de Samaipata) is located in Samaipata, capital of Florida province in the departament of Santa Cruz - Bolivia, 120 kilometers from Santa Cruz city. It is considered the largest carved stone in the world. The average temperature is between 18° to 20°, with a maximum of 25°. Altitude: The town of Samaipata is located at 1640 meters above sea level and the archeological site is located at 1950 meters. 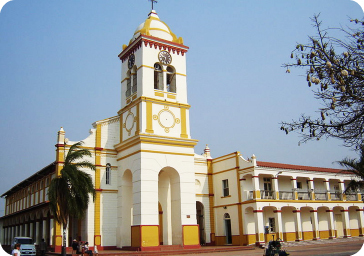 The tour begins by picking you up from your hotel in Santa Cruz de la Sierra. We will travel 120 kms to arrive in Samaipata town. 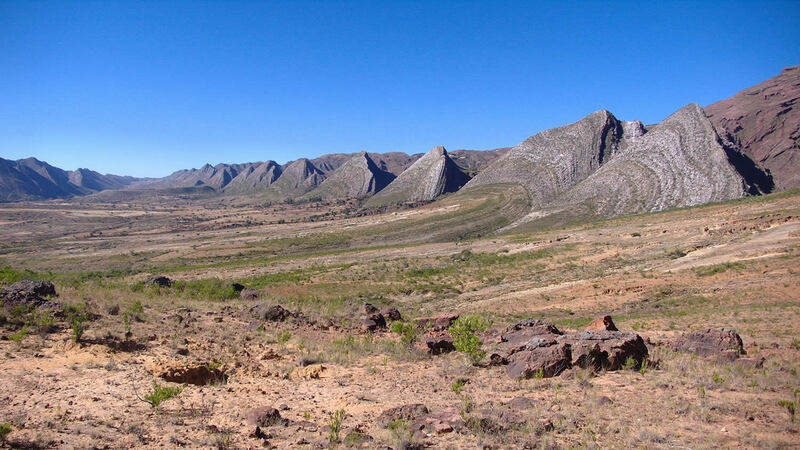 During the trip you can observe the beauty of the plains of Santa Cruz, as well as the hilly region. Once in Samaipata, we will walk on picturesque streets and have lunch. After lunch and a brief rest, we will visit the Samaipata Archeological Center and the Center for Anthropological Research. The Pre-Inca archeological site "El Fuerte" (The Fort), is about 9 kms away from Samaipata town. Considered the largest excavated stone in the world, it is a UNESCO heritage site. The Samaipata Fort (El Fuerte de Samaipata) is the largest carved stone in the pre-hispanic South-American architecture, with a length of 220 meters and a width of 60 meters. After the visit to the archeological center, we will travel 20 kms to the Aguas de Cuevas waterfalls, an exotic place with three small waterfalls and a natural pool. After refreshing ourselves in the crystal clear waters of the wwaterfalls, we will return to the city of Santa Cruz de la Sierra. The tour ends by dropping you off at your hotel.